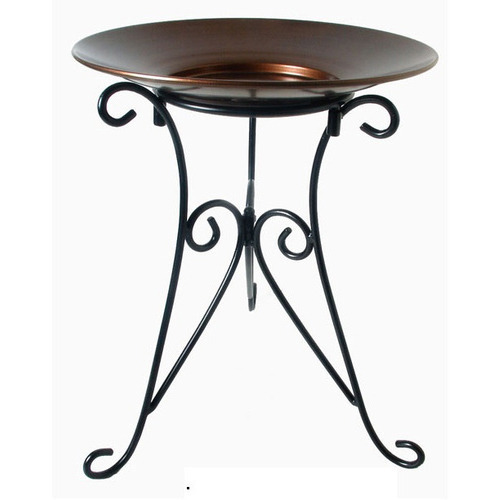 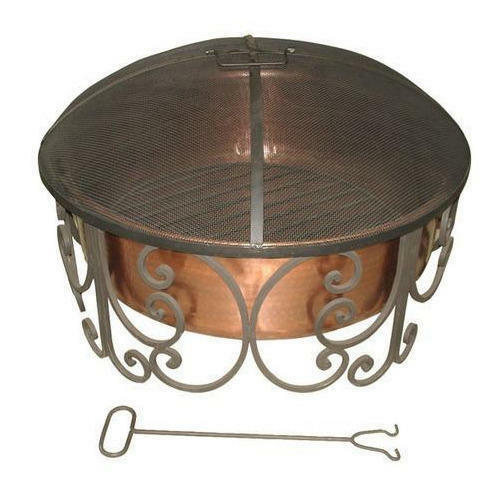 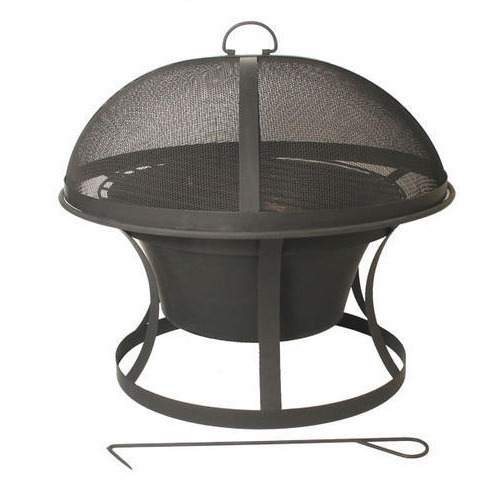 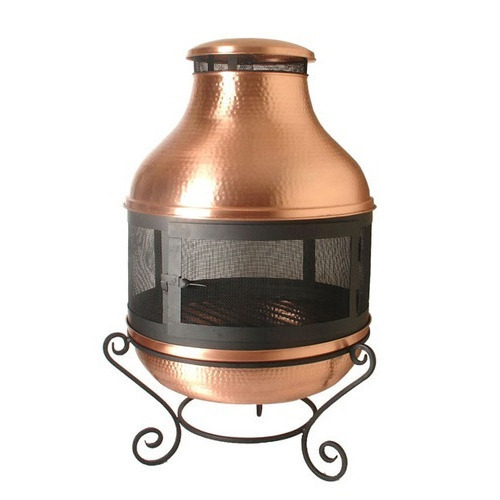 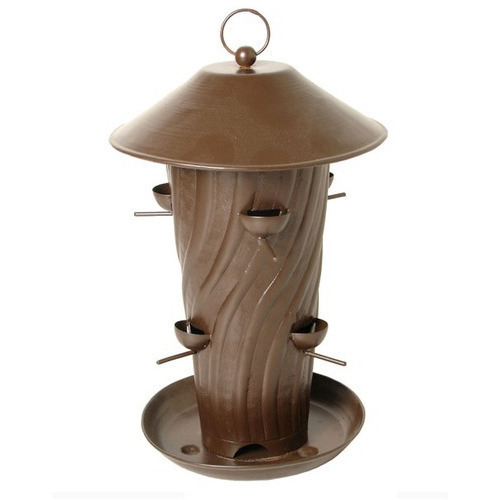 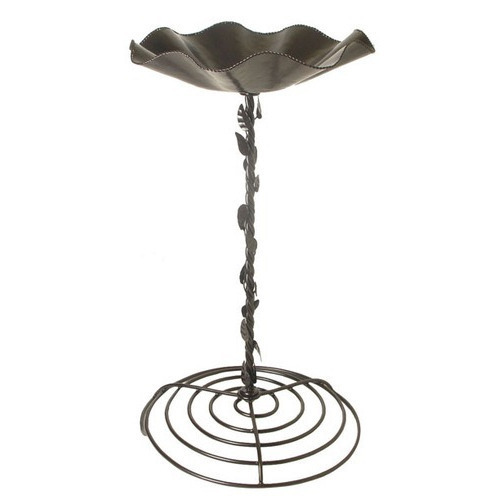 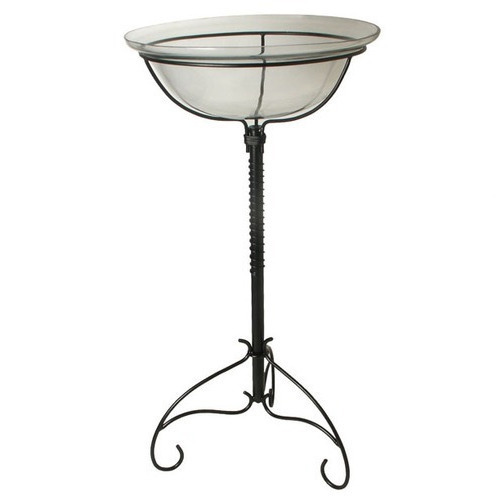 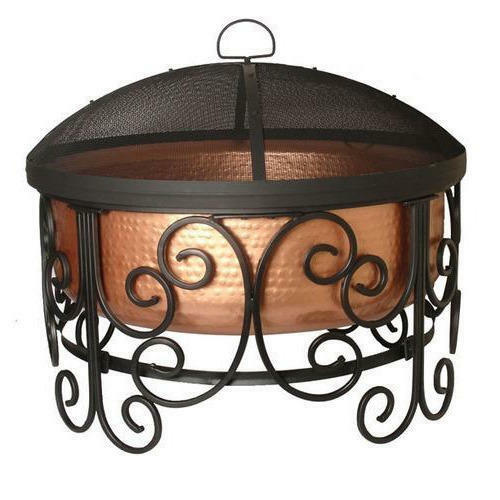 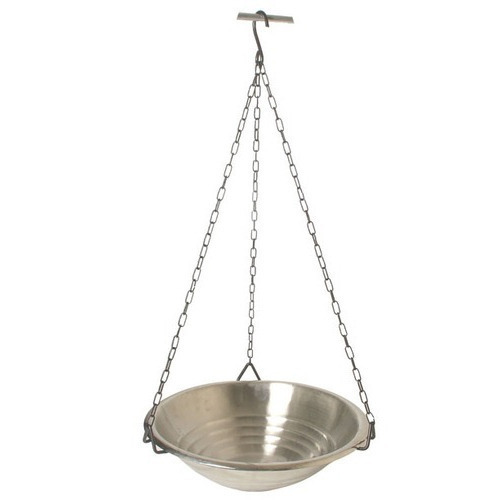 Offering you a complete choice of products which include Garden Accessories such as Metal Garden Urn, Metal Watering Can, Metal Garden Lantern, Outdoor Fire Pit, Designer Fire Pit, Bowl Design Fire Pit and many more items. 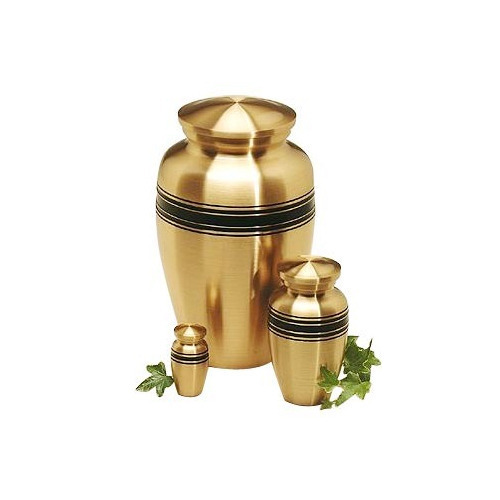 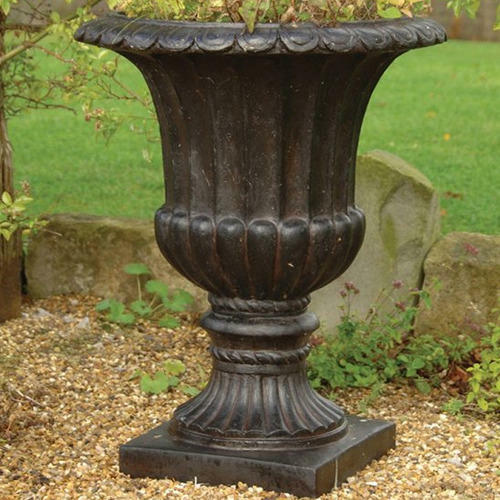 Keeping in sync with the latest market development, we are engaged in providing a high-quality range of Metal Garden Urn. 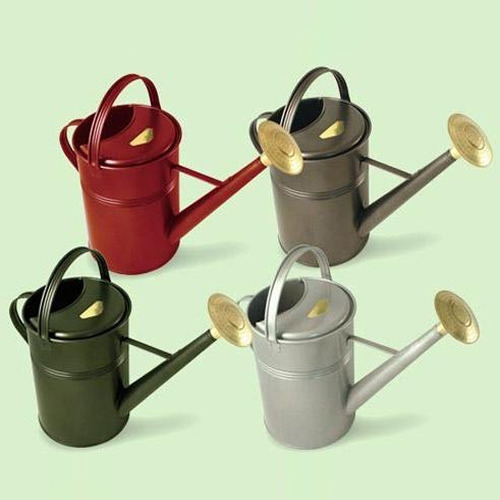 In order to cater the diversified demands of our clients, we have been able to provide a unique range of Metal Watering Can. 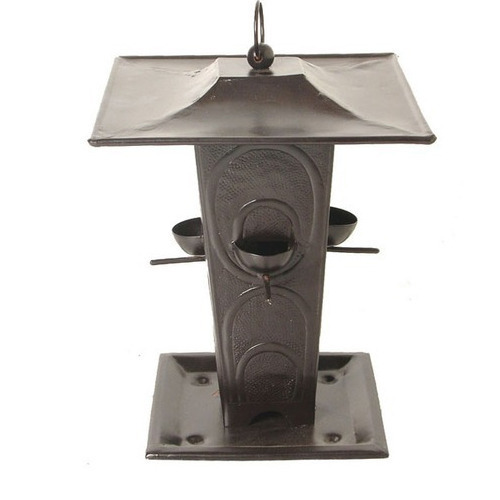 We are Known as a reputed Metal Watering Can Manufacturer & Exporter from India, we offer a top quality collection for clients across the world. 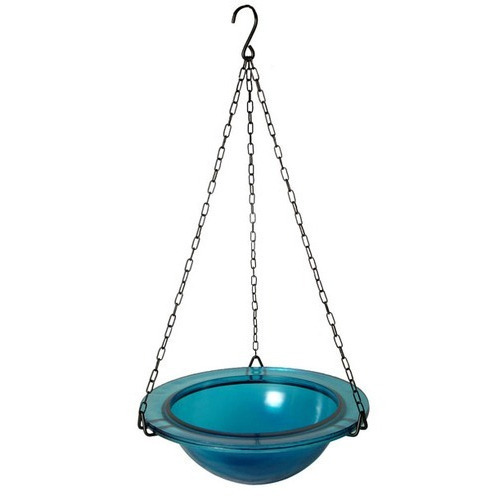 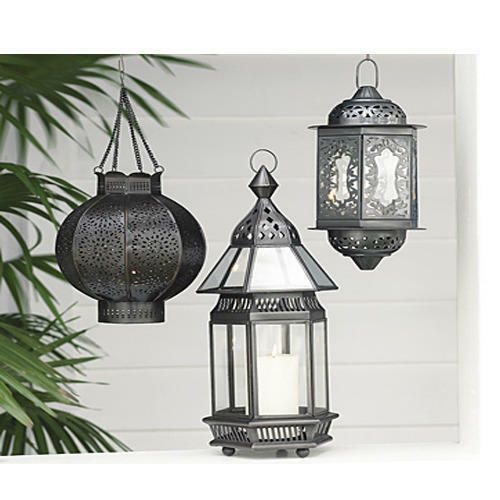 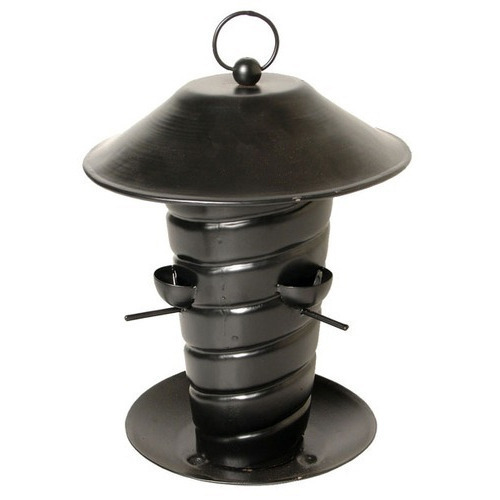 We have carved a niche as a trusted firm, engaged in offering a high-class range of Metal Garden Lantern in the market. 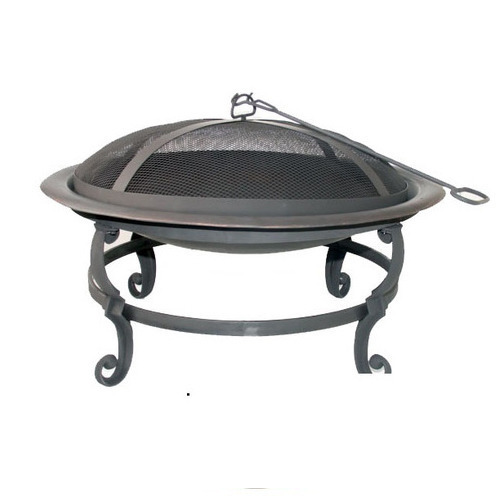 Being a quality-centric organization of this industry, we are engaged in providing a wide array of Outdoor Fire Pit.